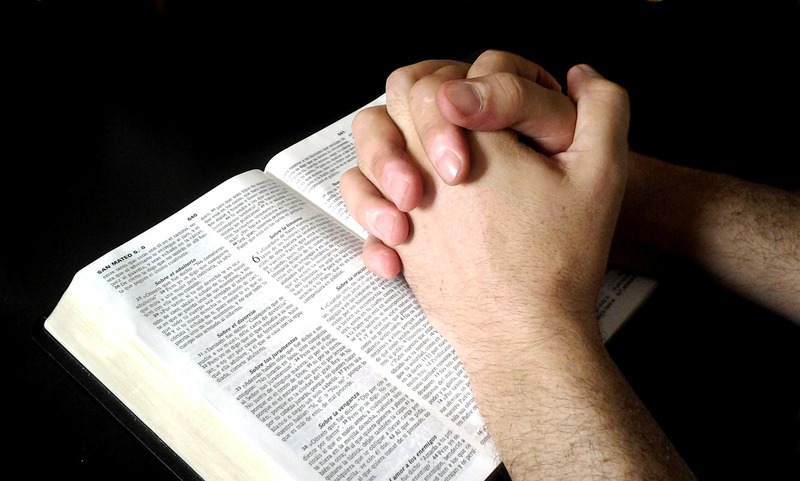 There is a time of prayer every Sunday morning from 8:30 – 9:00. This time focuses on prayer for the morning’s activities, our community and those who don’t know the Lord as well as any special needs within the congregation. Times of spoken prayer and time for silent prayer are included. There is a prayer sheet printed every week and available in the narthex for you to pick up and take with you for use in your times of prayer during the week. Included in the Order of Worship each week is an outline for prayer that you can use throughout the week to guide your prayer time. Each month’s issue of the “Third Press” newsletter includes a Prayer and Bible Reading Calendar that lists specific people and ministries to pray for each day. We encourage you to participate in as many of these activities as possible. Prayer keeps us focused on God and when we keep our hearts and minds centered on God, He will accomplish great things through us.